Washington/Ankara: The United States has issued orders for military withdrawal from Syria. 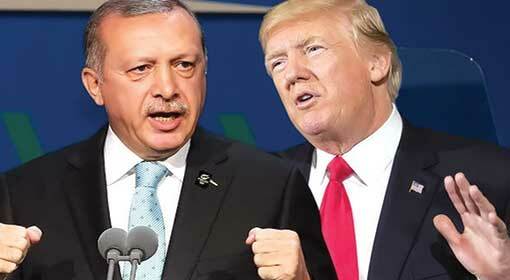 President Trump sealed the decision only after receiving a promise from the Turkish President that Turkey will lead the crusade against the Assad government in Syria. But the White House clarified that the US military withdrawal will be at a very slow pace. 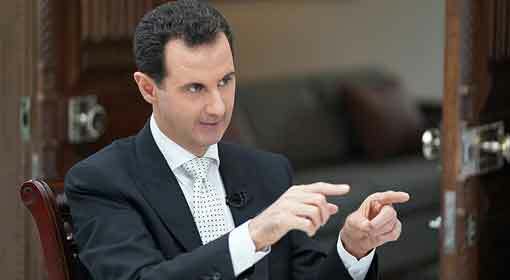 It is also being said that the US military will continue to be deployed near the Syrian and Iraqi borders. 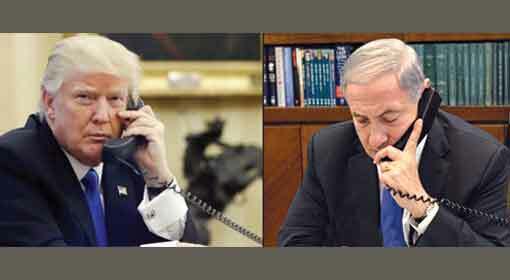 US President Donald Trump discussed the military withdrawal from Syria with Turkish President Recep Erdogan over the telephone. US military spokesman informed that both the Presidents concurred that there should not be a vacuum created in the leadership of the front formed by the western and Arab countries in Syria, following the withdrawal of the Untied States. 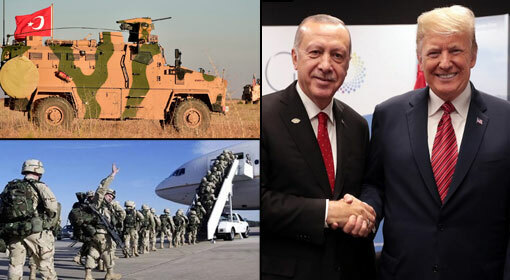 At the same time, the Turkish President agreed to have military, political and administrative coordination with the United States despite the US military withdrawal from Syria. This information was released by President Erdogan’s office. President Trump also posted information about the withdrawal ‘Order’ on the social media. 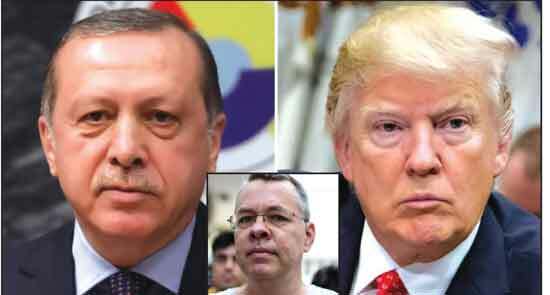 President Trump also expressed confidence that Turkish President Erdogan will successfully discharge the leadership responsibilities. Last week, President Trump had announced military withdrawal from Syria. Trump had discussions with the Turkish President, twice since then. The United States will be withdrawing 2,000 military personnel from Syria. It has not been clarified as to when the withdrawal will start. But the US military withdrawal will be a slow process. The US military clarified that the US soldiers will withdraw only after assessing the situation and handing over the command to the allied countries. Along with Turkey, even Russia has welcomed the decision of the United States to withdraw from Syria. 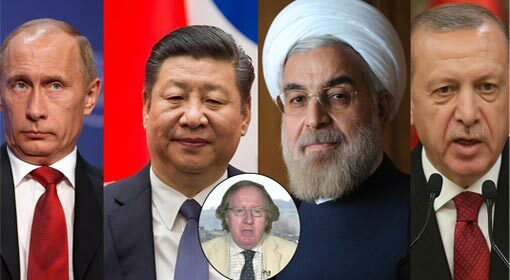 Iran has retorted that the deployment of the US military in the first place was a mistake. 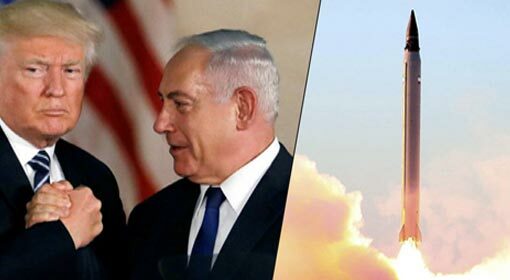 Israel welcomed the US decision and said that the attacks on the Iranian locations in Syria will be intensified. 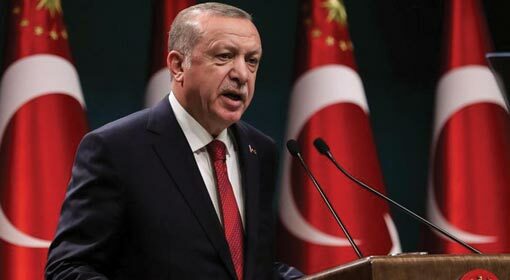 Turkey too has declared that it will initiate attacks on the terrorist locations in Northern Syria. Meanwhile, US Secretary of Defence James Mattis announced his resignation, following President Trump’s announcement of military withdrawal from Syria. Patrick Shanahan has been appointed as the interim Secretary of Defence from 1st of January 2019.